Darren Fletcher is sure Manchester United can win the Champions League. The English team would first have to scale through PSG in the last-16 stage. His words, “The Real Madrids and Barcelonas of, old who everyone fancied to win it, they’re are not quite where they used to be. “It’s very open, and Man United are hitting form at the right time. 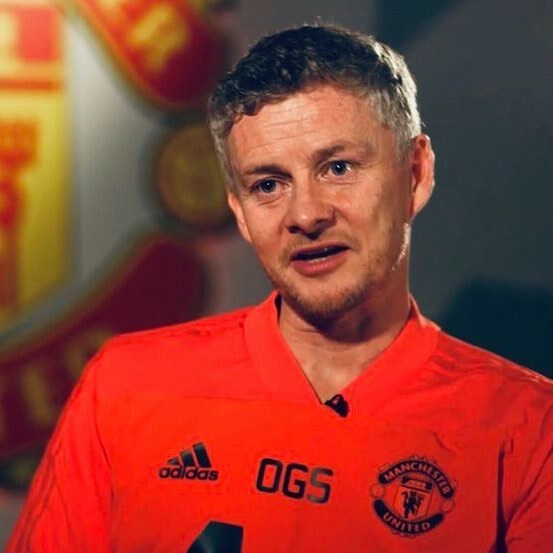 “And I think worse teams than this Man United team have won the Champions League in previous history, or at least get to the latter stages of the finals. “I have seen worse teams go all the way. Sometimes in this tournament it’s not necessary the best team that wins it, it’s the in-form team.